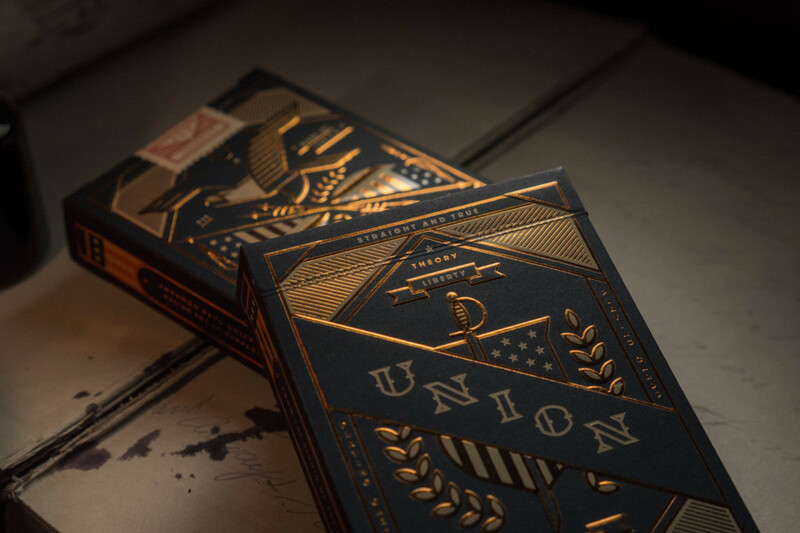 A deck of playing cards is one of those things you always should have around and if you know your playing cards then you probably own a couple of decks from the talented folks at theory11. 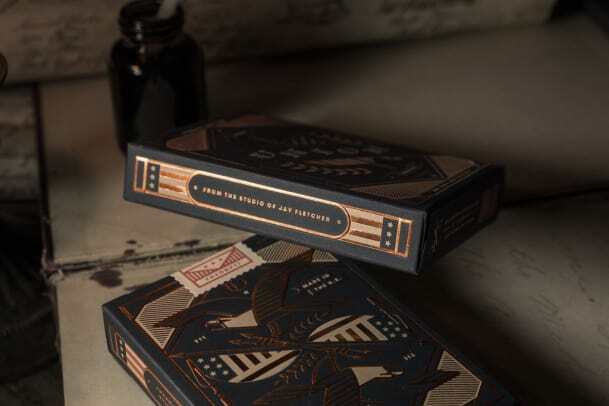 Their latest set is surely one of their most beautiful, a design that was a year in development and was developed and manufactured from the ground up in the USA. 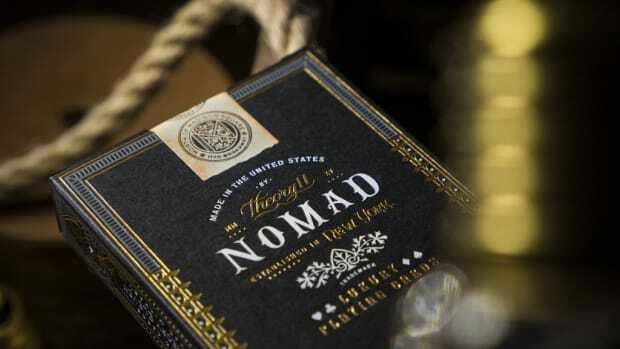 Oh, and if you&apos;re looking for a solid stocking stuffer option, you can&apos;t go wrong with these. 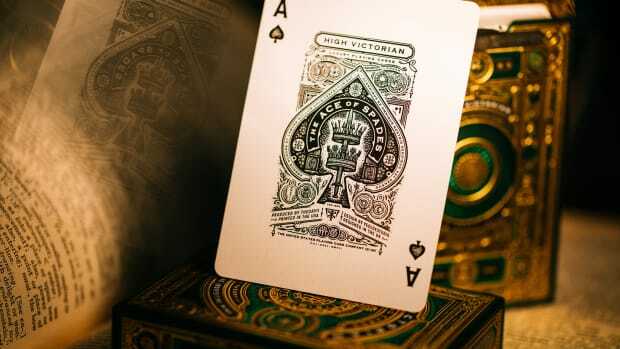 You could always use a great set of playing cards and this deck is simply one of the best. 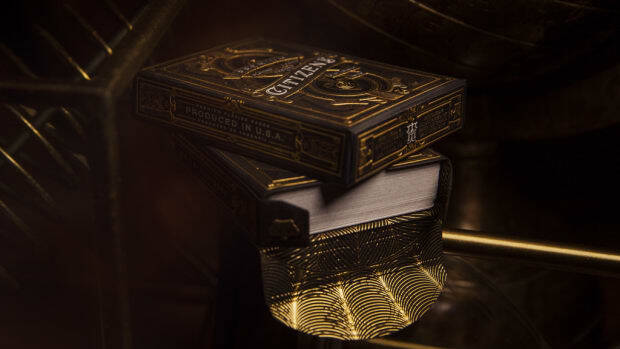 Playing cards just don't get any more beautiful than this.